Aquapolymer is a European leader in specialty water based polymer dispersions for adhesives and coatings. 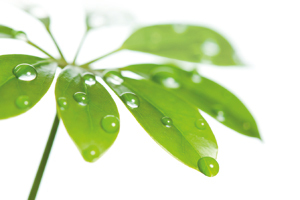 Our strategy is to offer our customers environmentally friendly products which will help them meet their local and global responsibilities, while maintaining high performance products. Our focus is to continuously provide our customer with added value products and solutions which will place them at the cutting-edge of their field in terms of innovation, performance and market agility. To reach these goals, we consist of a team of technical, market, production & logistics experts, which pursue customer satisfaction, based on long term partnership based on trust and continuous development.